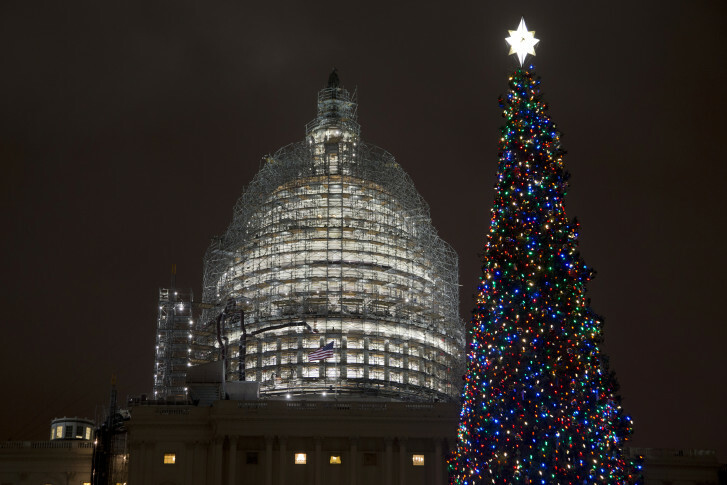 This year’s U.S. Capitol Christmas tree will be coming from northern New Mexico. 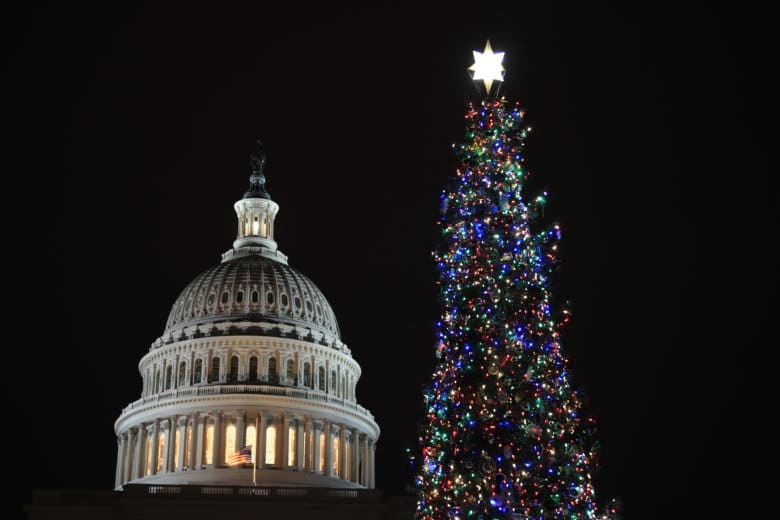 House Speaker Paul Ryan had the honors of flipping the switch that lit up the U.S. Capitol’s Christmas tree. 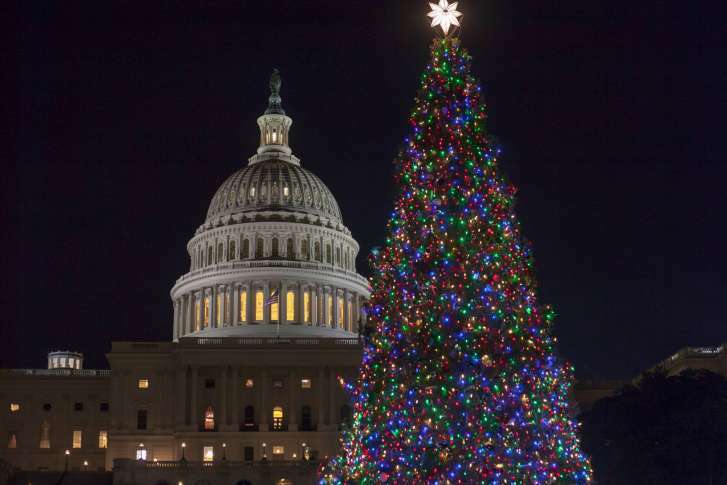 Festive lights are set to shine on the eastern end of the National Mall, with Thursday evening’s lighting of the Capitol Christmas Tree. 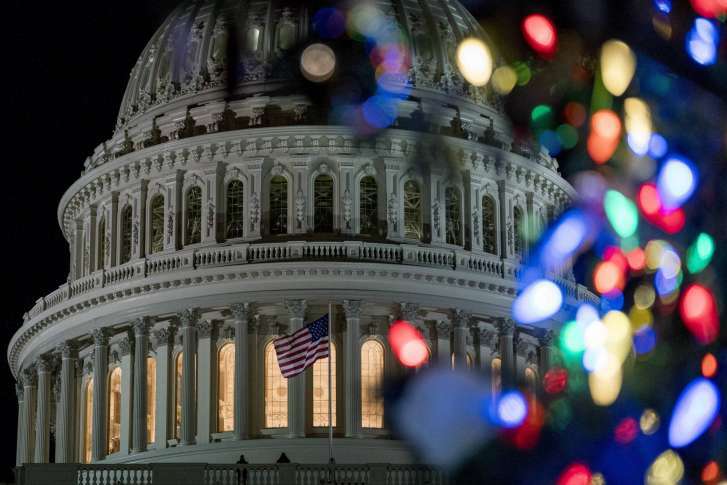 Watch a livestream of the 5 p.m. lighting here. 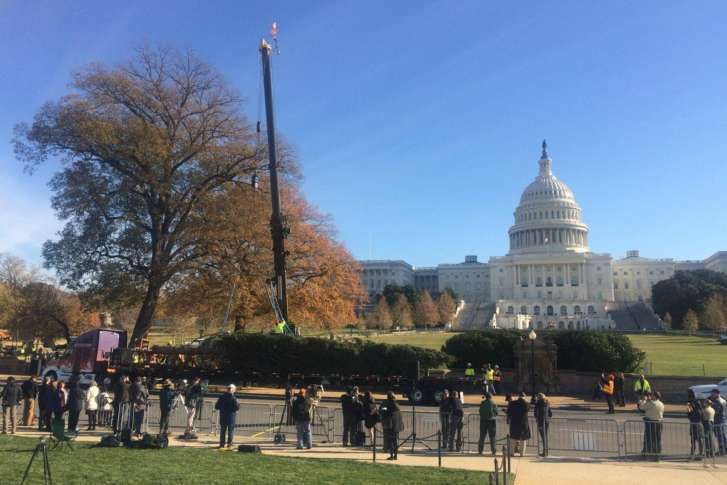 The US Capitol Christmas tree arrived to the Capitol grounds Monday all the way from Montana — a 3,000 mile journey.